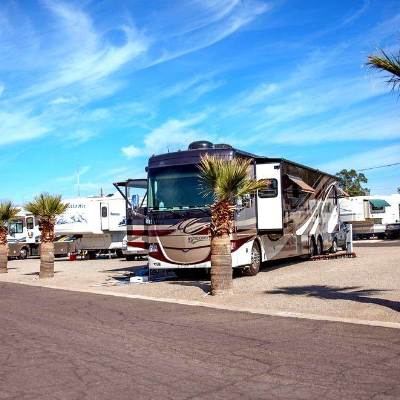 La Hacienda RV Resort has received the Large Park of the Year Award from the Arizona Association of RV Parks and Campgrounds (AZ ARVC). The 280-site park, which has been making lots of improvements in recent years, is very popular with snowbirds, according to Joyce Tinseth, who manages the park. 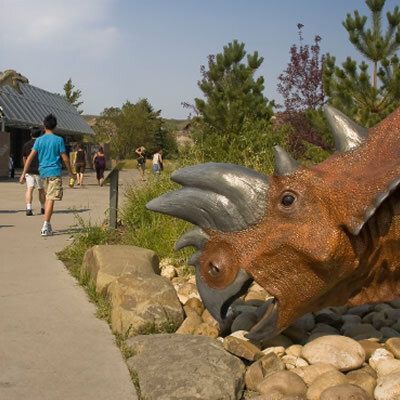 “It’s just an inviting place to come to get away from the cold winter weather,” Tinseth said, adding that many guests stayed longer this year, partly because they have made so many friends at the park. The park has made many improvements, and installed fiber lines in December for high speed Internet service, which is hard wired to every site in the park. The park also doubled the size of its carpentry shop. La Hacienda RV Resort offers many classes during the winter months, including craft classes and exercise classes such as yoga. The park also organizes outings and hikes. “We have dinners and entertainment every week,” Tinseth said. 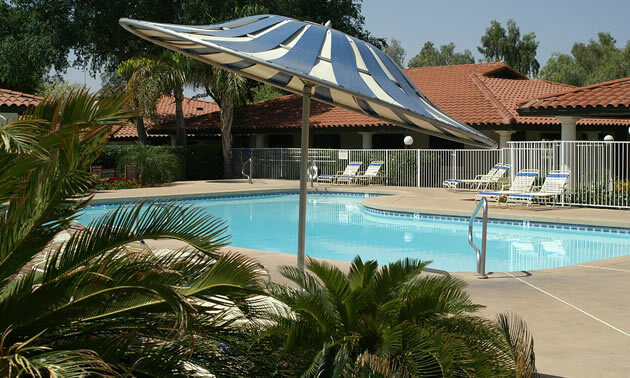 Park amenities include spacious 34- by 54-foot RV sites with a mature shade tree at each site; a heated swimming pool and two spas; a fitiness center; pickleball; bocce ball; billiards; and shuffleboard. The park, which opened in 1986, also has a library and computer room. More information is available at https://lahaciendarv.com. 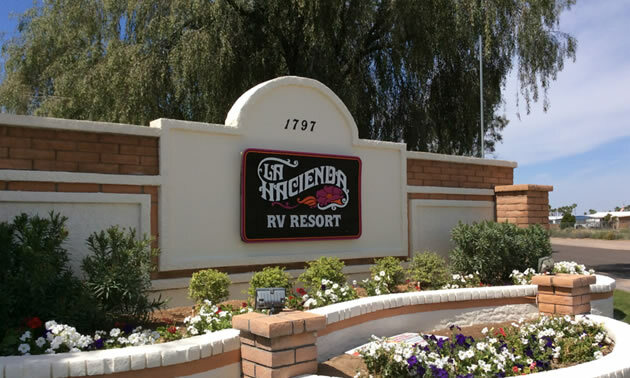 La Hacienda RV Resort is a member of the Arizona Association of RV Parks and Campgrounds, which promotes its top members through an annual awards program as well as a printed campground directory, which is available in print and online. Consumers can order the 2018 Arizona RV and Camping Guide by emailing a request to [email protected]. The association also provides a digital version of the guide through its travel planning website at www.GoCampingInArizona.com. 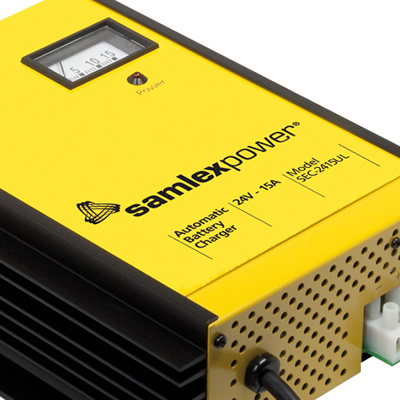 April 2016 marks the 25th anniversary for Samlex America Inc, a leading manufacturer and supplier of power electronics. RV Rally 2017: Travel back to the time of dinosaurs — Last chance to register! Duane Pilson of Rec-vee Holiday Adventures has resurrected the RV Rally for 2017.